Park Guilderland Apartments offers one, two, and three-bedroom apartments for rent in Guilderland Center. 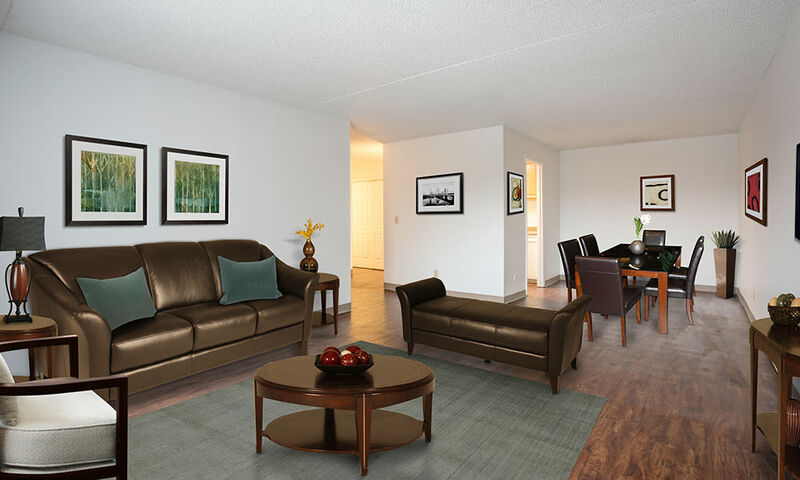 Our high-rise apartments boast spacious, open floor plans ranging from 550 sq. ft. to 1,400 sq. ft. complete with a fully equipped kitchen and central air conditioning. Tired of lugging your laundry around? 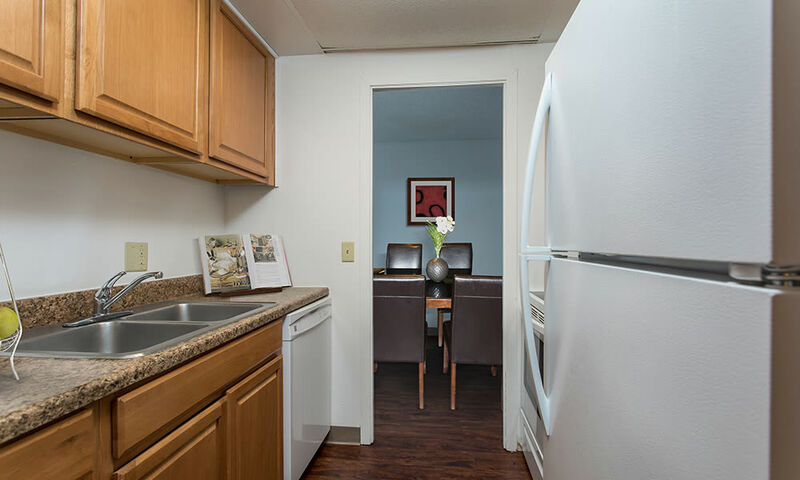 Every Park Guilderland apartment features an in-home washer and dryer as well as other conveniences such as a dishwasher and breezy central air. Get to know Park Guilderland Apartments with a personalized tour. Our apartments for rent in Guilderland Center are waiting for you to come home. Contact our friendly leasing office for more information.